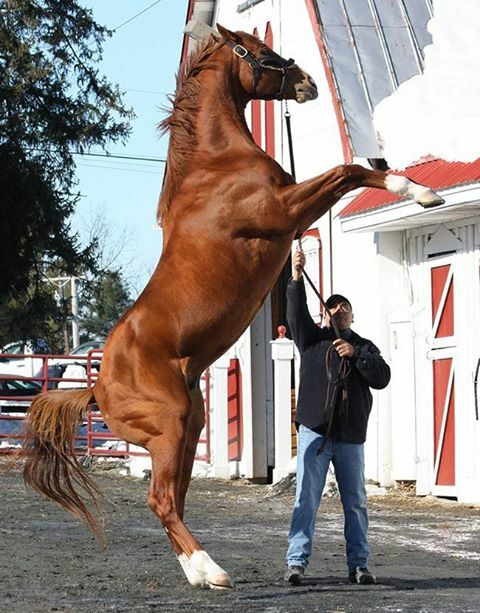 The big, beautiful son of former Country Life stallion Malibu Moon covered his first book of 81 mares at Country Life during the 2014 season, which was the biggest book of any stallion in the state. His first foals arrived in 2015. 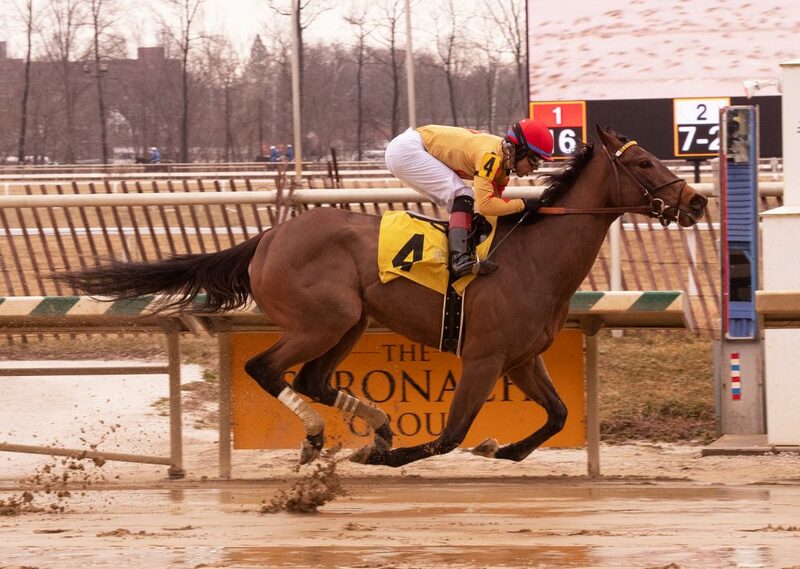 He made headlines as a Freshman Sire with his first 2 starters crossing the wire in front. 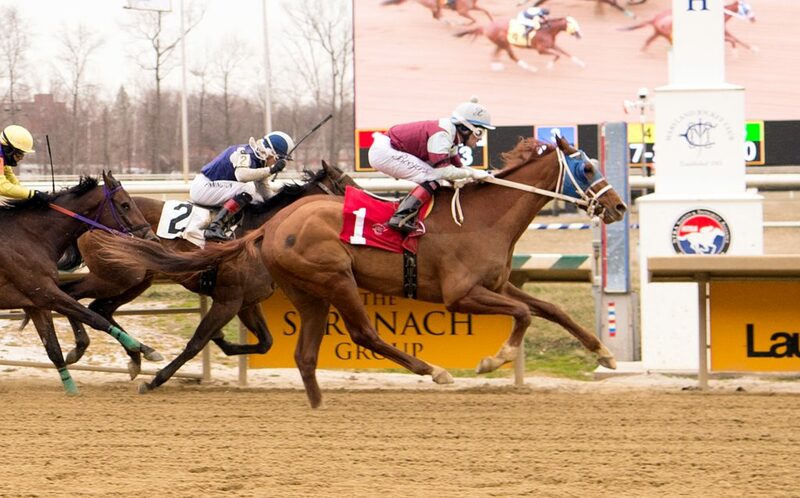 His first “official” winner was Limited View, who won handily at first asking on 6/17 in a Laurel Park MSW. Prior to that, Eightyeightmph finished first in his debut at Delaware Park on 6/5 but was DQ’d to 2nd for a bump in the stretch. 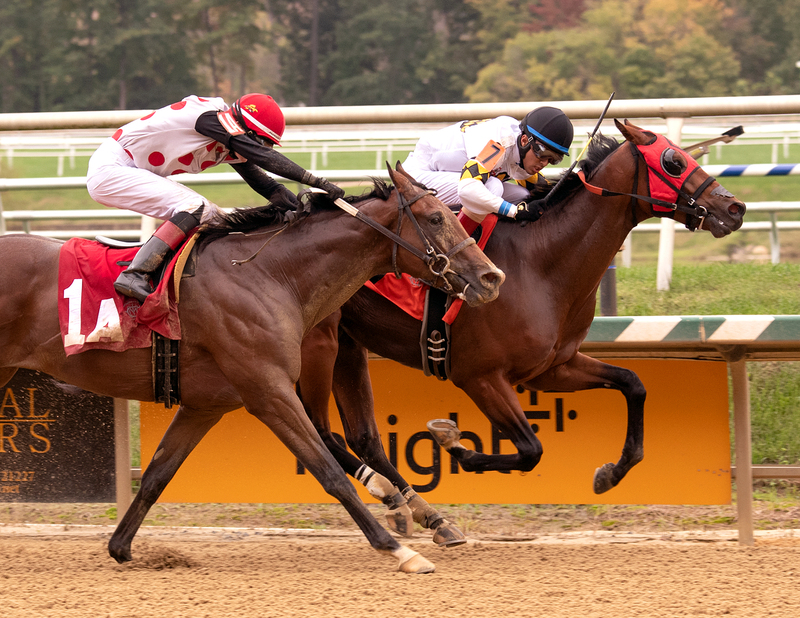 FREEDOM CHILD, winner of the G2 Peter Pan Stakes at Belmont by 13 lengths, is from the female family of Eclipse Champion 2-year-old Shanghai Bobby. 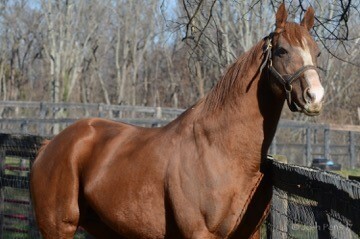 His 2nd dam is Grade 1 winning 2-year-old filly City Band. 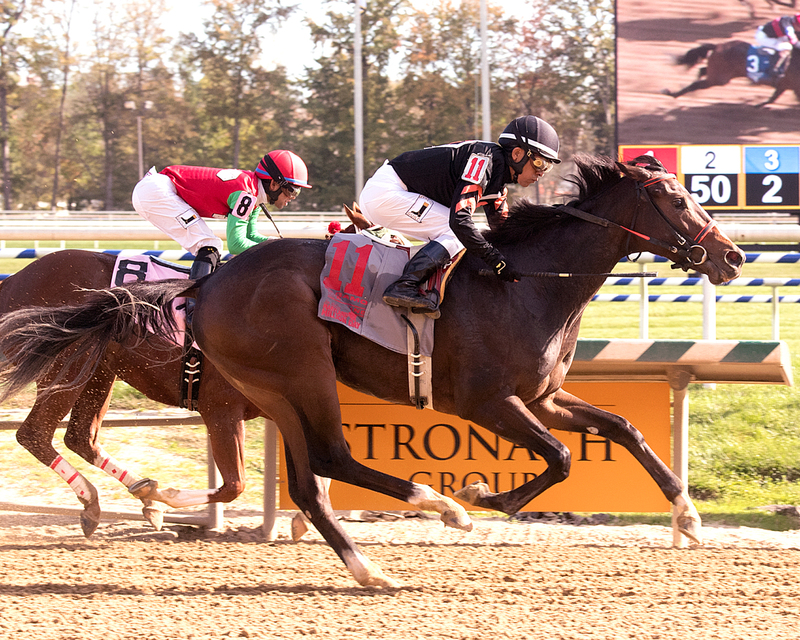 Sired by leading North American stallion Malibu Moon, who got his start at Country Life before moving to Kentucky in 2003 after his early crops featured the likes of Eclipse Champion Declan’s Moon and Graded stakes winner Perfect Moon. 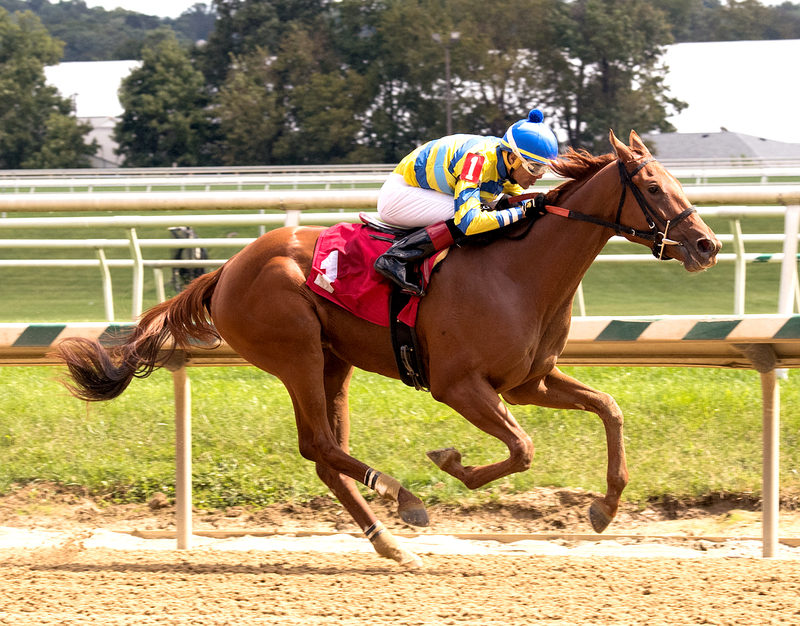 Since relocating to Kentucky, Malibu Moon has continued to ascend the sire lists, and in 2013 he reached the pinnacle by siring Kentucky Derby-G1 winner Orb. Also in 2013, Malibu Moon confirmed his status as a leading sire of sales horses as well, when he sired his first pair of million-dollar yearlings at the Keeneland September Sale. 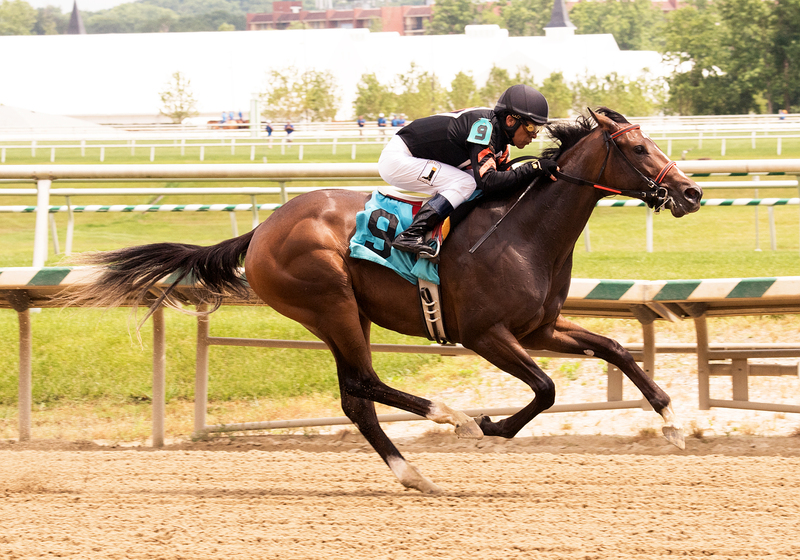 First-crop 2-year-olds included LIMITED VIEW, winner of the Maryland Million Lassie S. and Maryland Juvenily Filly Championship S., FANNIEBELLEFLEMING, winner of the Donna Freyer S., Breeders’ Cup Juvenile [G1] performer Bahamian, a $160,000 OBS April purchase, and dual-stakes-placed Jamaican Don. 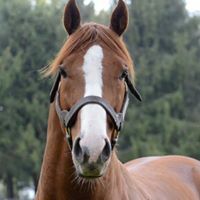 13 1/4-length margin of victory was one of the largest in the history of the Peter Pan S.
Freedom Child entered stud in 2014 and covered 81 mares in his first book, the most of any stallion in the state. His first foals arrived in 2015.